The ASG CZ 805 BREN A1-A2 Magazine is designed to be compatible with all of the rifles in ASG CZ 805 BREN series. Made of high-quality and durable materials, it will save you time and hassle in the field. 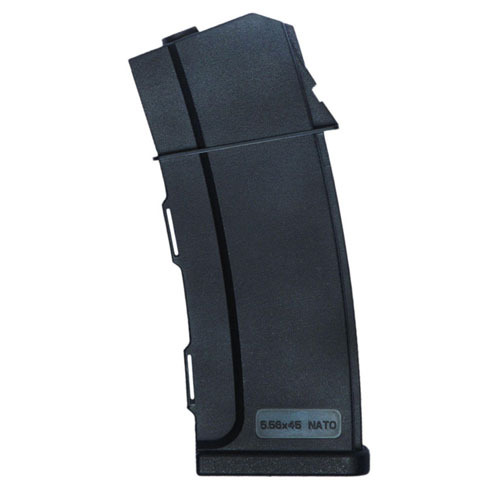 Holds 550 rounds.